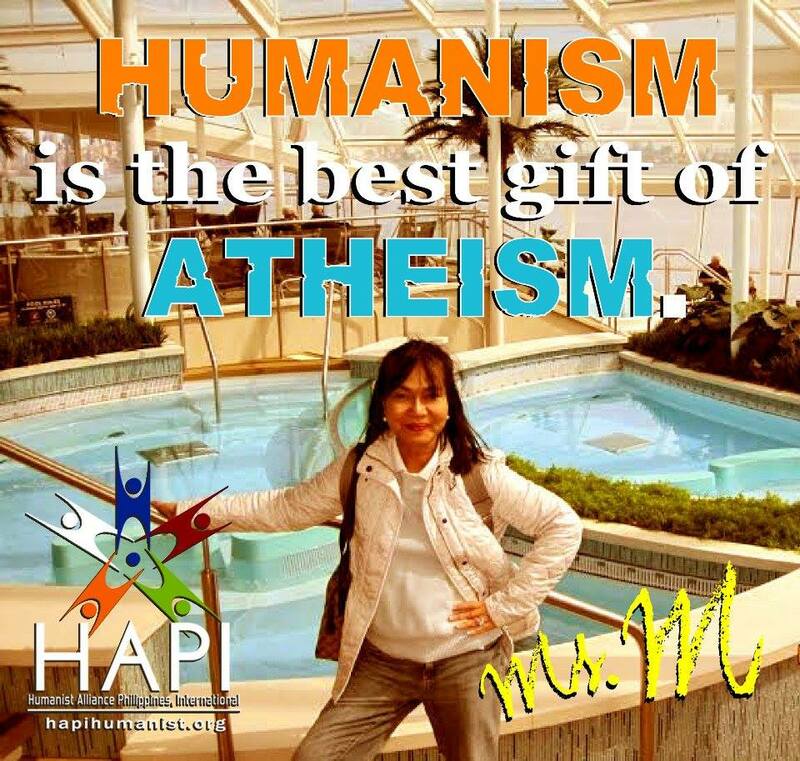 A world that champions humanism through common sense, reason, and logic. • To effectively promote secular humanism. 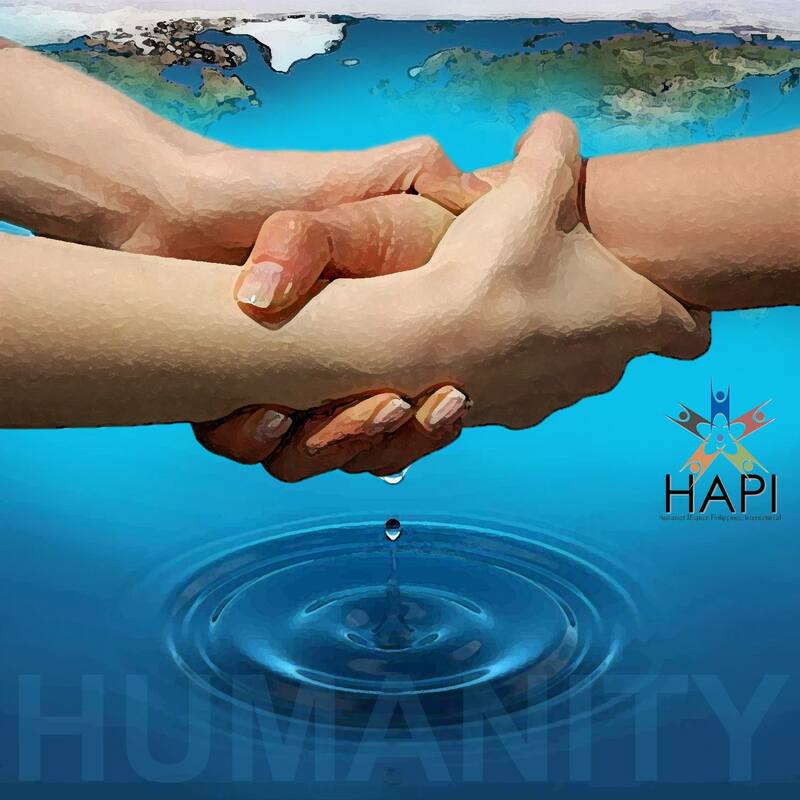 • Along with allies in the international world, awaken the Filipino people to share and practice the same vision – that only people can help other people, that only humanity can save humanity. • To focus on ensuring church-state separation and ending religious privilege in the Philippines. • To stand and fight through peaceful discussion and dialogue for equal rights for all human beings, not restricted by religious or political doctrine or dogma. • To help those in need, regardless of religion, non-belief, or political ideology. • To promote science, logic, and empathy as guiding lights towards humanity’s morality and evolution.